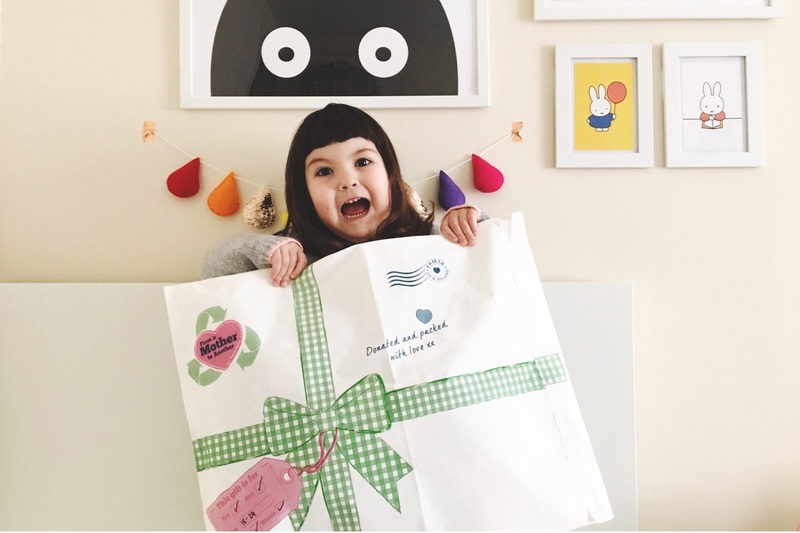 As our annual From a Mother to Another campaign has come to a close for another year, we’ve been reflecting on what has been our biggest collection since we launched the initiative in 2015. 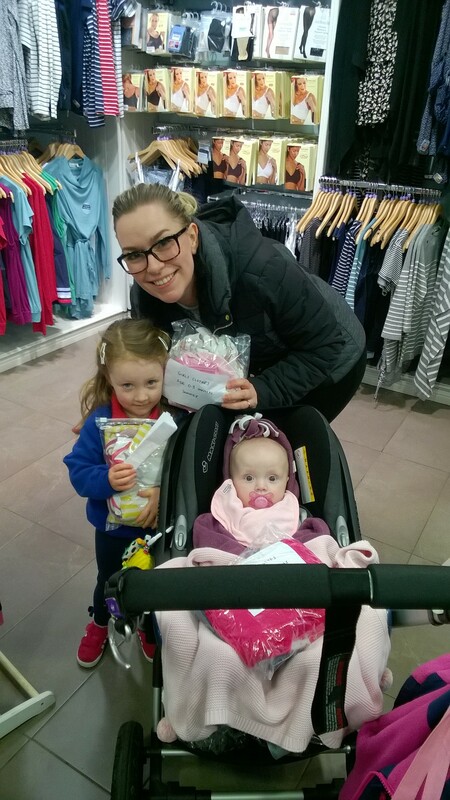 We weren’t sure if we’d be able to top last year’s target but we needn’t have worried; you all came through brilliantly. 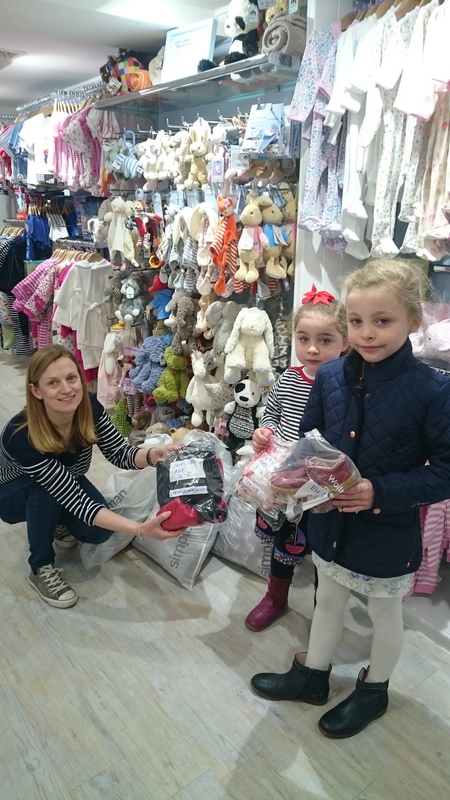 A staggering 65,000 pieces of children’s clothing and 1,000 pairs of shoes were collected by our customers and friends, before being made up into emergency clothing packs and sent to Syrian refugees in Lebanon whose lives have been ripped apart by war, as well as families in the UK who are facing hardship. 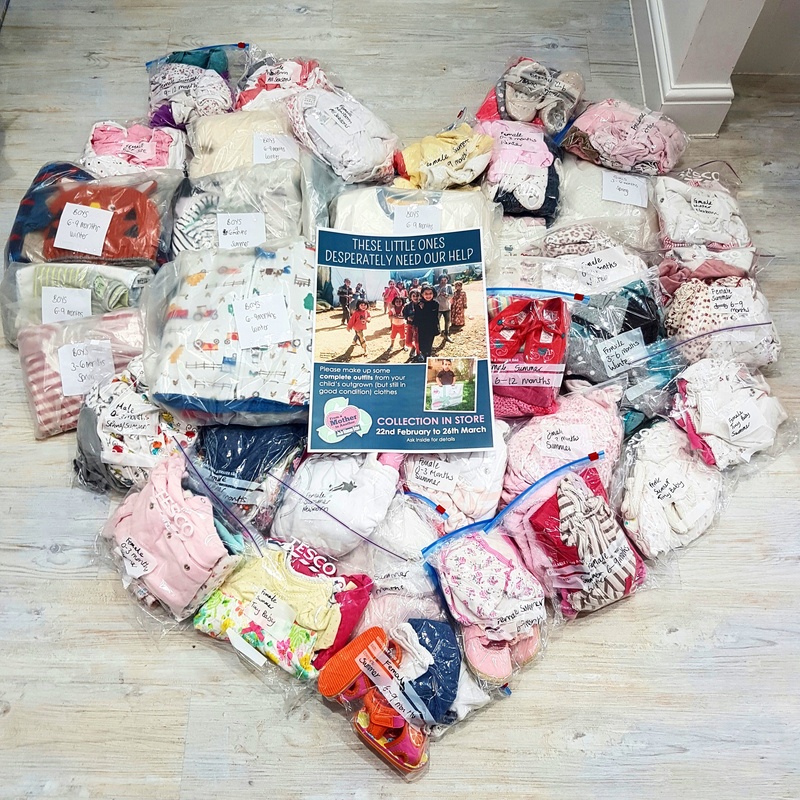 Not only have we all helped to save these outgrown clothes from being sent to landfill, thus helping to do our bit for the world we love, they mean so much to the families who receive them – showing them that they aren’t alone to face their struggles. We’d like to say a HUGE THANK YOU to everyone who made From a Mother to Another a success for another year: our customers who sorted through outgrown clothes and delivered them to a JoJo store, our amazing team in the Newport Warehouse for processing the huge numbers and our partner charities who made sure the packages got to the people who need them most – The Trussell Trust, Offre Joie, Viva, Cross Care, Basmeh & Zeitooneh and SOS Children Villages. Take a look at the photos below, which capture some of the best moments from FAMTA 2017, and we’ll see you next year for another record-breaking collection!